The Practical Membership is the perfect deal for a freelancer in beauty and fashion. Bring your client list with you, and use our premises to grow your business. 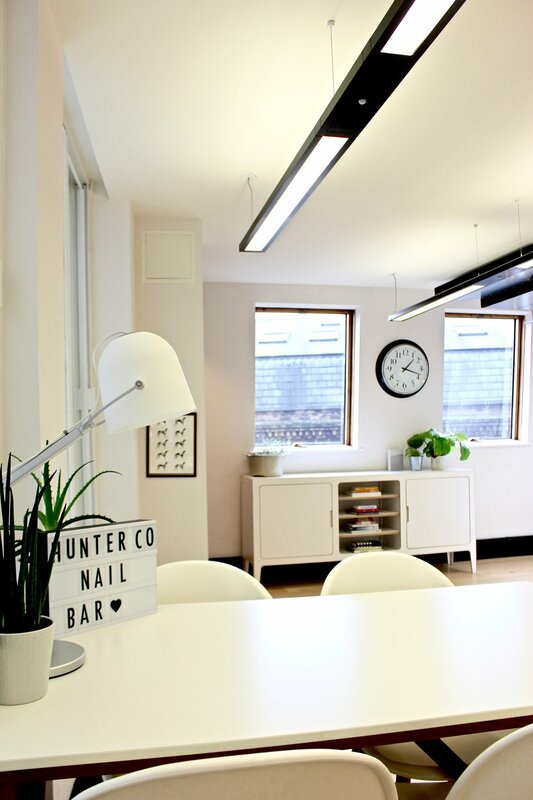 Hunter Collective is brand neutral and gives you the chance to use one and up to five styling chairs at the same time and wash basins or the nail bar and the pedicure chairs. All you need is your kit & products. - The membership costs £100/month - The first month membership is FREE. 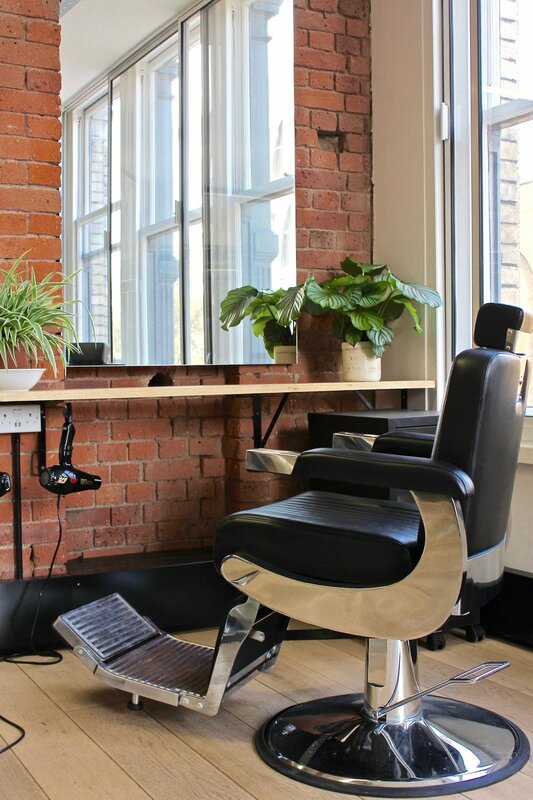 Book a styling chair for £20/hour + membership. We require a minimum of 10 hours of work per month. - Over 50 hours/month of styling chair booking the membership is FREE. 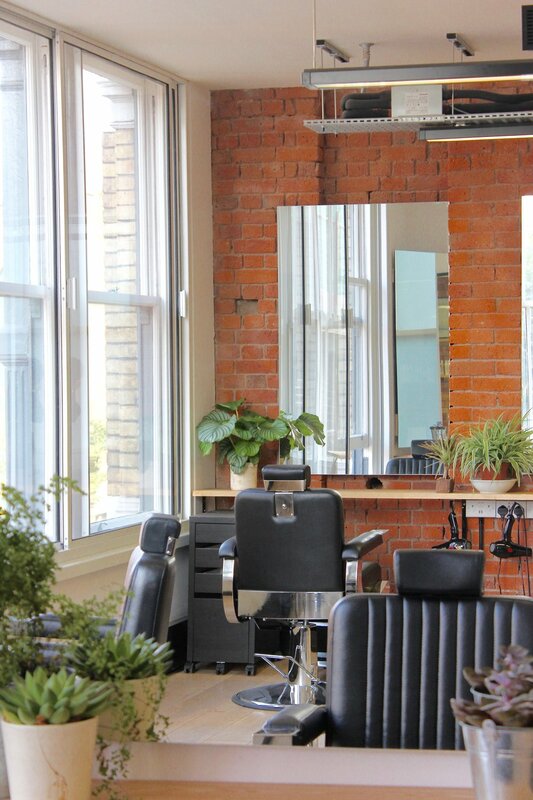 - Over 70 hours/month of styling chair booking the membership is FREE + an added discount. The membership costs £100/month - The first month membership is FREE. Book the nail bar for £10/hour + membership. We require a minimum of 10 hours of booking per month. 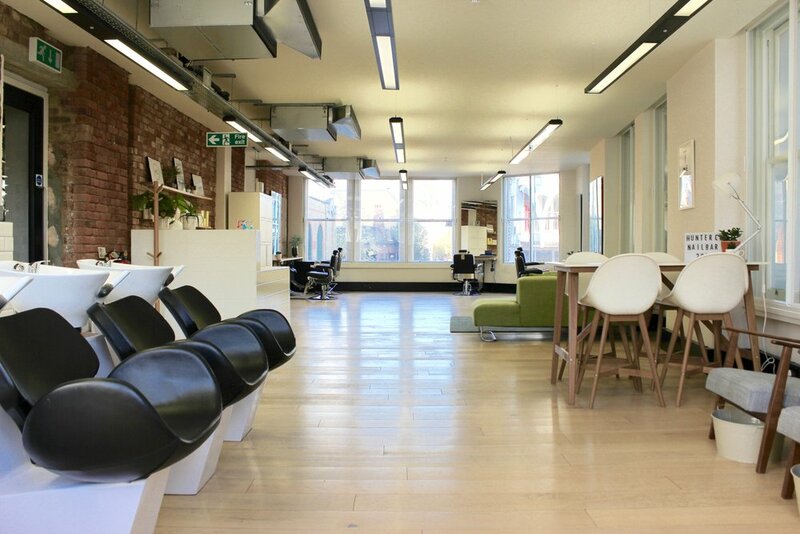 - £199/month for 20 hours (£9.95/hour) of nail bar booking + membership. -£299/month for 35 hours (£8.55/hour) of nail bar booking + HALF PRICE membership. -£399/month for 50 hours (£7.98/hour) of nail bar booking + FREE membership. Extra hours will be charged £10.